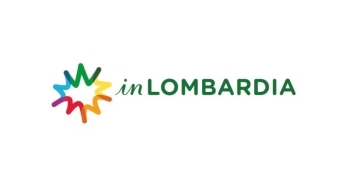 There are several ways to get around Alto Lario and the surrounding territory: you can use public or private transport services, by land or water, which will take you to the different locations of Lake Como. The Alto Lario is served by buses of the ASF Autolinee. 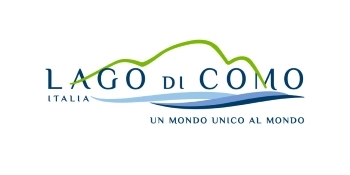 The C10 Como-Menaggio-Colico suburban line runs along the entire western shore of the lake, up to Colico, the C17 line connects Dongo to Garzeno and the C18 line connects Dongo to Livo. Colico is also served by the STPS buses, with the A02 Chiavenna-Colico line and the A10 Morbegno-Delebio-Colico line. In Colico, there is an urban line service provided by the Lecco Transport Company, for moving between the various districts of the town. The western shore of the lake is also served by buses of the PostBus, with the Palm Express Lugano-Menaggio-St. Moritz line (reservations required, line not open all year). The eastern shore of the lake, including Colico, is served by a Sightseeing Bus, for moving between the various towns and visiting the main monuments. 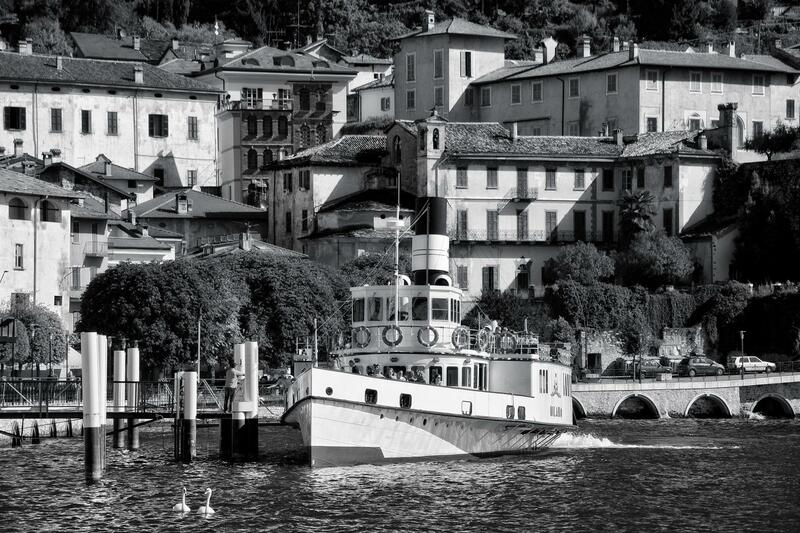 You can move around and reach the most famous places on Lake Como via a network of boats, ideal for tourists who want to quietly admire the beauty of the lake, and via a rapid navigation service consisting of hydrofoils and catamarans. A ferry service is also available in the centre of the lake for cars, motorcycles and campers. The railway line only covers the eastern shore of Lake Como. Colico is located on the Milan-Tirano line and is the terminus of the Colico-Chiavenna line. The Piona train station is also located in the town of Colico, the stop is only for local trains of the Lecco-Sondrio line. There are several operators that provide private transfer services by car and minivan between the different locations of the Alto Lario and Lake Como. Another way to move quickly between the various lakeside resorts and to enjoy the beauty of Lake Como and the Alto Lario is the water taxi service. Cable cars are the best way to see and admire the enchanting panorama offered by Lake Como from above. The lifts of Lake Como are easy to reach from the Alto Lario and allows everyone to enjoy pleasant tours and excursions throughout the area.